Homecare in South Pasadena FL: September is Whole Grains Month. This is a fantastic chance for you to evaluate your senior’s diet, and find ways you can integrate more of these delicious and satisfying grains into their regular menus. 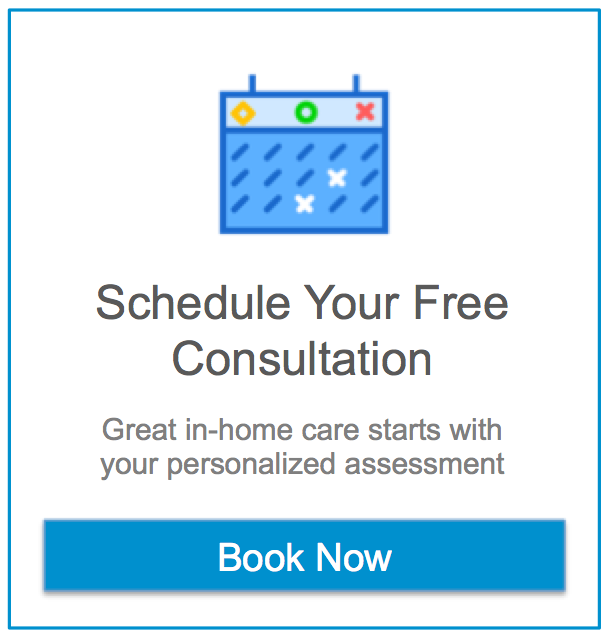 Home Care Services in Pinellas Park FL: What are your mom’s goals? Did her doctor say she has high blood pressure? Is her cholesterol higher than it should be? Maybe she was told she has prediabetes and needs to lose weight. You want to help her, but you’re not sure where to start.